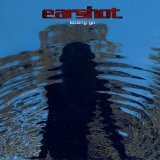 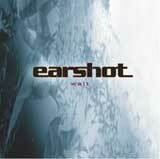 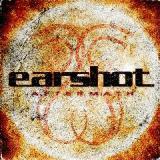 Earshot is an hard rock/alternative metal band from Los Angeles, California. 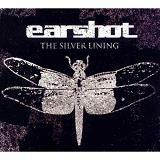 The band has released three albums: Letting Go, Two, and most recently, The Silver Lining on August 26, 2008. 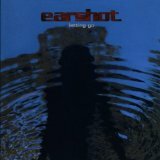 The band formed in 1999, with singer Wil Martin collaborating with guitarist Scott Kohler in L.A. Bassist Johnny Sprague and guitarist Mike Callahan joined the band shortly after their debut was completed. 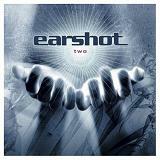 Singer-songwriter Wil has cited Led Zeppelin, Joni Mitchell, Black Sabbath, the Beatles, Cat Stevens, AC/DC, and Metallica as influences and inspirations.